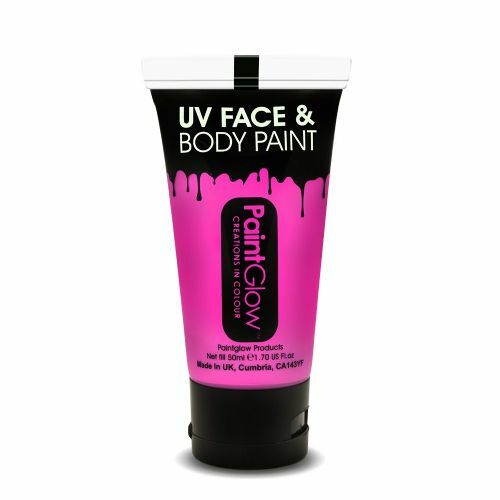 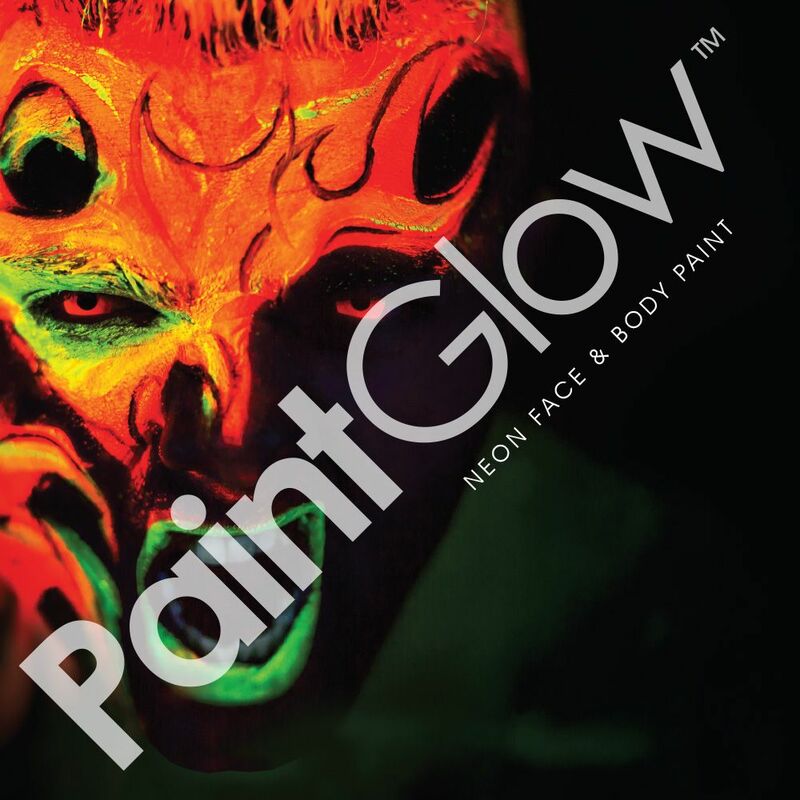 ​​​​​​​Get the UV Paint Party look with these easy to apply paints and with a smooth, thick and creamy coverage you won't be disappointed with finish. 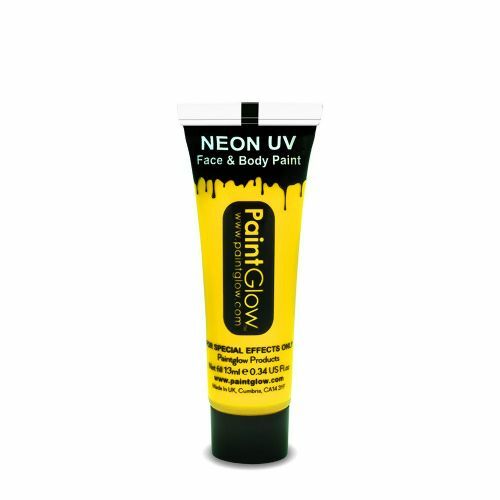 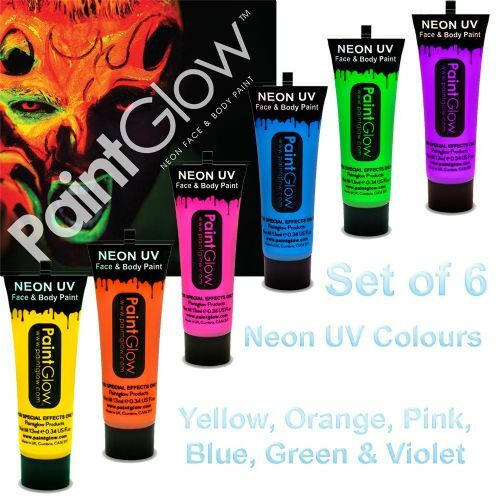 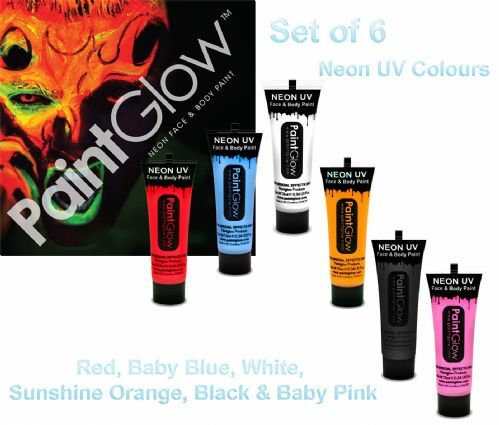 Available in a convenient small 13ml tube which will fit easily into your pocket or handbag so you can reapply on your night out or if you want better value and do UV paint parties then the larger 50ml tube is for you. 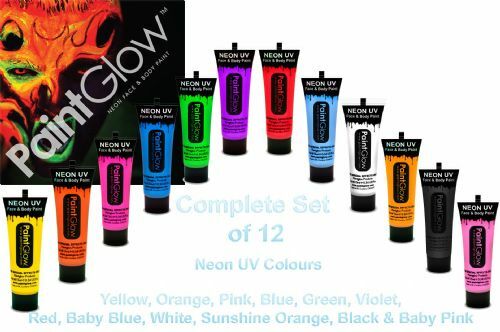 Simply add to basket or click on item for more details.